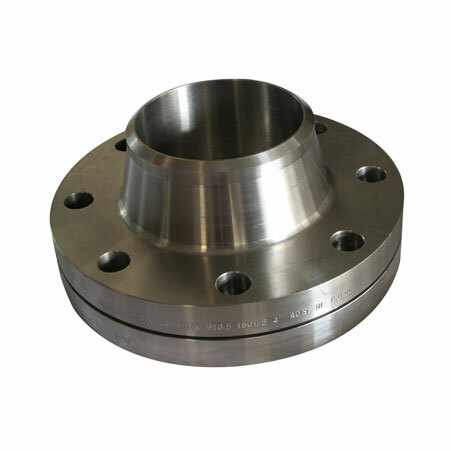 ﻿ Alloy C22 Flanges, Hastelloy C22 Weld Neck Flanges, Hastelloy C22 Slip On Flanges Exporter. ASTM B564 Hastelloy Alloy C22 Slip On Flanges, Hastelloy C22 Weld Neck Flanges Exporter, Hastelloy C22 Awwa Flanges, Hastelloy C22 Body Flanges Supplier. Amco Metals an ISO 9001: 2015 certified company, offers products of outstanding quality that guarantee innovation and usability. We, at Amco, have always focused on delivering products of premium quality and services that are unmatched. We prioritize our customers and manufacture products that offer complete customer satisfaction. 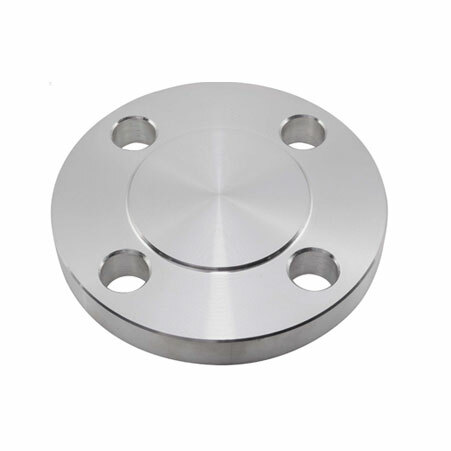 We are a manufacturer, trader, stockist, supplier and exporter of Hastelloy C22 Flanges that are Nickel-Chromium-Molybdenum Flanges with added Tungsten and a high Chromium content which renders them the readiness to be effortlessly functional in the oxidizing as well as reducing environment. 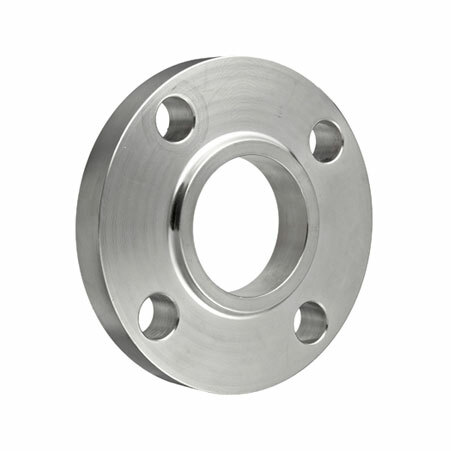 Our ASME SB 564 Hastelloy C22 Weld Neck flanges are known to withstand acid attacks of a variety of toxic acids, like hydrochloric acids at all temperatures and concentrations, as well as hydrogen chloride, sulphuric, acetic and phosphoric acids. We provide UNS N06022 Hastelloy C22 Ring spacers Flanges, which are pitting resistant, to the pharmaceutical and pesticide production centers. We keep a watch on the rising market trends and demands, to deliver products that are 100% sustainable, as well as durable. ANSI B16.5 Inconel Flanges, Hastelloy C22 Blind Flanges Manufacturer, Hastelloy C22 Threaded Flanges, Hastelloy C22 Spectacle Blind Flanges Supplier. Italy, Chile, Ghana, Qatar, China, Philippines, Chile, Sweden, Tibet, Canada, Kenya, Taiwan, Hong Kong, New Zealand, Romania, Russia, Bahrain, Nepal, Denmark, Afghanistan, Hungary, France, Ecuador, Czech Republic, Iran, Argentina, Nigeria, Vietnam, Kazakhstan, Netherlands, Angola, Azerbaijan, Israel, Ireland, Lithuania, Peru, Mongolia, Finland, United States, Croatia, Estonia, Iran, South Africa, Malaysia, Yemen, Australia, Venezuela, Japan, Poland, Slovakia, Iraq, Morocco, Switzerland, Zimbabwe, Sri Lanka, Turkey, Germany, Lebanon, Kuwait, United Arab Emirates, Portugal, Nigeria, Puerto Rico, Algeria, Indonesia, Greece, Poland, Spain, Brazil, Bhutan, Costa Rica, Gabon, Libya, Bulgaria, Jordan, Colombia, Bolivia, Norway, Serbia, Namibia, Trinidad & Tobago,Tunisia, United Kingdom, Saudi Arabia, Thailand, Singapore, Egypt, Austria, Mexico, Ukraine, South Korea, Bangladesh, India, Oman, Belarus, Gambia, Mexico, Belgium, Macau, Pakistan. Lahore, Nagpur, Jeddah, Nashik, Abu Dhabi, Brisbane, Toronto, Rajkot, Visakhapatnam, Sydney, Gurgaon, Sharjah, Kolkata, Madrid, Secunderabad, London, Vadodara, Hong Kong, Noida, Coimbatore, Manama, New York, Calgary, Mumbai, Seoul, Houston, Chiyoda, Kanpur, Pune, Dubai, Melbourne, Hanoi, Gimhae-si, Indore, Hyderabad, Doha, Lagos, Surat, Milan, Tehran, Baroda, Courbevoie, Granada, Caracas, Kuala Lumpur, Thiruvananthapuram, Moscow, Bogota, Dallas, Kuwait City, Ranchi, Riyadh, Ho Chi Minh City, Jakarta, Navi Mumbai, Aberdeen, Dammam, New Delhi, Ludhiana, Montreal, Perth, Edmonton, Bengaluru, Chandigarh, Pimpri-Chinchwad, Faridabad, Muscat, Al Khobar, Rio de Janeiro, Bangkok, Ulsan, La Victoria, Geoje-si, Ahmedabad, Ahvaz, Ernakulam, Colombo, Haryana, Vung Tau, Cairo, Al Jubail, Algiers, Istanbul, Ankara, Singapore, Atyrau, Jamshedpur, Santiago, Karachi, Mexico City, Port-of-Spain, Chennai, Bhopal, Los Angeles, Thane, Howrah, Busan, Jaipur, Petaling Jaya.